Navarra export catalogue - Onena Bolsas de Papel, S.A.
Onena Bolsas de Papel, S.A.
Special packing applications, high golss, waxes..
Onena Bags of Paper S.A. Is a company that manufacturing and printing flexible packaging. 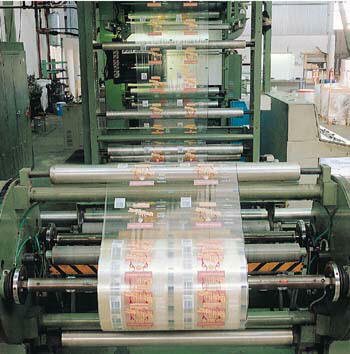 Our products line enclose all types of materials, films and laminated, bags, formats and labels. Onena´s customers come from different industries as follow: Meat, smoked food, pickles, spices, frozen, coffee, pet food, toast, detergents, beer, etc. Onena´s production capacity provides quality printing in Pjotogravure and Flexographics on seven printing machines with up eight colours. Together with four units for manufacturing laminated film, machines for forming bags in any shape or size, machinery for the creation of formats and manufacturing labels. 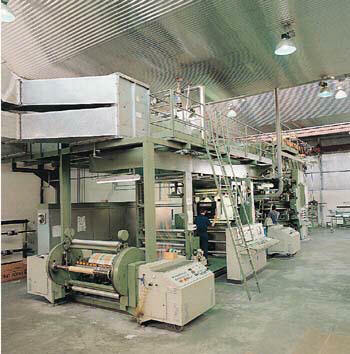 Besides, Onena owns a computerised design equipment (Barco) and the most modern techniques in photomechanical reproduction for the presentation of the flexible packaging.